Home > Loan - EMI > Home Loan Discounts up to 0.15% for customers with high credit score. 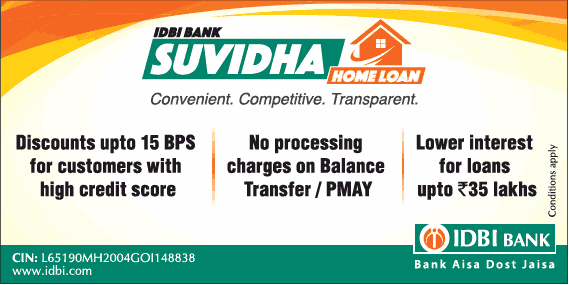 Home Loan Discounts up to 0.15% for customers with high credit score. SBI Mutual Fund ETF Quality..! A good opportunity knocks on your door! Bitcoin - New Asset Class or Pyramid Scheme? How to Finance Your SME Business..!